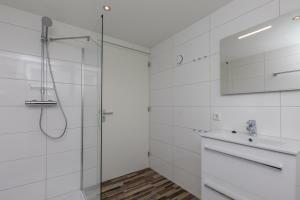 Nice, well designed apartment and well stocked kitchenette. Everything was new and perfectly clean. Sehr zentral gelegen. Die Ausstattung hat uns sehr gut gefallen. Es war alles vorhanden. 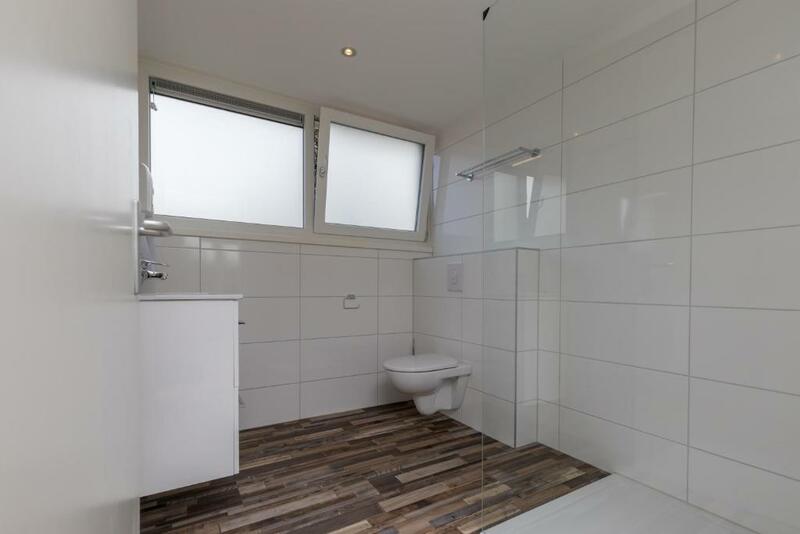 Ruhiges, sauberes Appartement, sehr ansprechendes Bad mit Fenster. Kleiner Balkon zum Süden, das war um diese Jahreszeit sehr schön. Praktisch war auch die Spülmaschine. Das Appartment liegt wunderbar ruhig (wir waren im Winter dort) und dennoch ganz nah an Kneipen und Geschäften, alles ist wunderbar in wenigen Minuten zu Fuss zu erreichen. Das Bett steht unter dem Dachfenster-ein wunderbarer Platz um bei Tageslicht zu lesen. 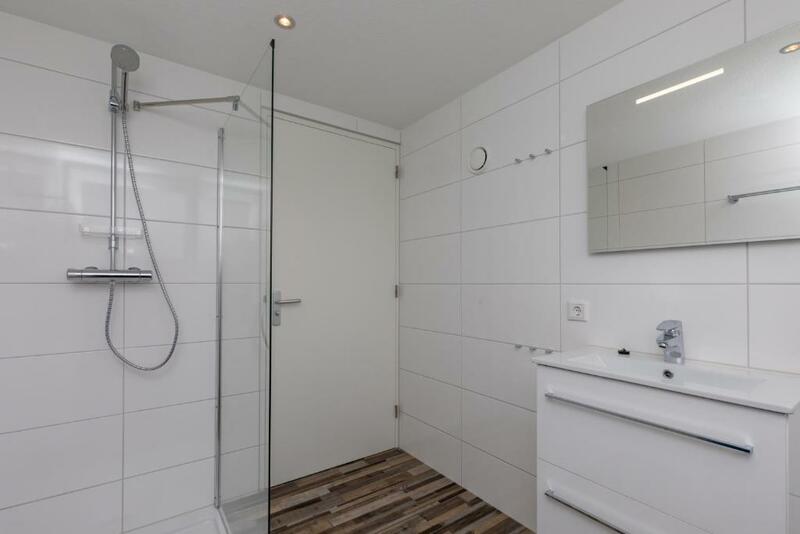 Das moderne große Badezimmer mit Fenster. Geschmackvoll und zweckmäßig eingerichtet. Ruhig und doch zentral gelegen. Parkplätze am Haus sowie zusätzlich kostenfreier Parkplatz fussläufig gut zu erreichen. Das Appartement liegt sehr zentral. Einkaufsmöglichkeiten, Restaurants und der Strand sind problemlos zu Fuß zu erreichen. Die Ausstattung des Appartements ist ausgezeichnet (man kann problemlos selber kochen)! Auch das Personal ist sehr kompetent und hat unsere Umbuchung ohne Kosten problemlos durchgeführt (großes Lob! Kennt man nicht von vielen Anbietern) Der Urlaub war super entspannt und die Unterkunft ist nur zu empfehlen! Wir werden auf jeden Fall noch einmal wieder kommen. Das Personal im Hotel Renesse war sehr, sehr freundlich und hilfsbereit. Meine zuvor gestellten Fragen wurden in kurzer Zeit beantwortet. 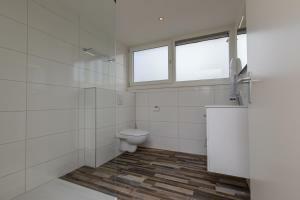 Alles neu und tip-top in Ordnung und sauber ! Also ein "Sehr gut" !!!! 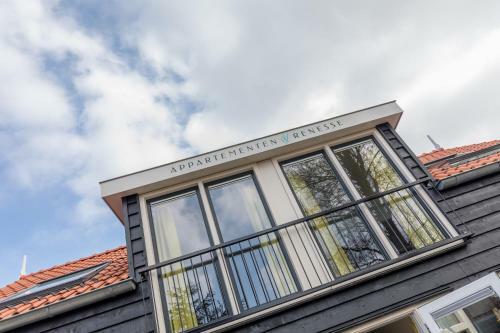 Lock in a great price for Appartementen Renesse – rated 9.1 by recent guests! 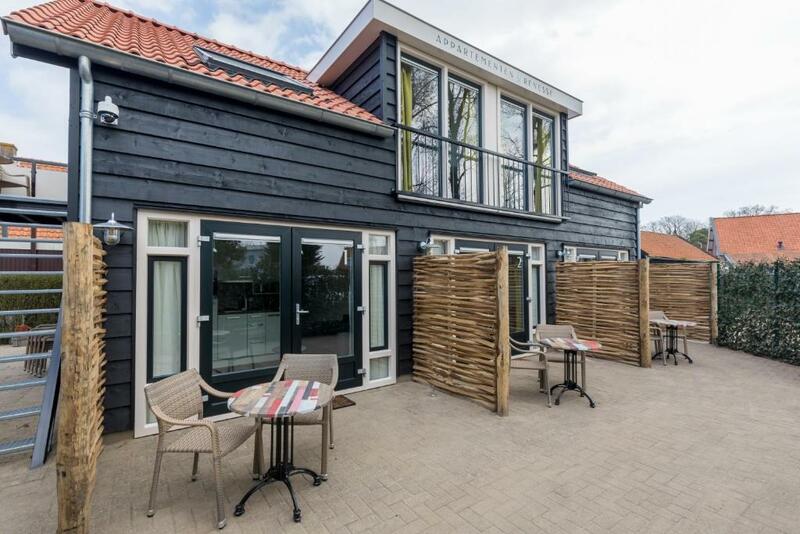 Located in the center of Renesse, Appartementen Renesse features accommodations with seating area and free WiFi. All units are equipped with a flat-screen TV and a fully equipped kitchenette with a a dishwasher, refrigerator, coffee maker and kettle. There is a fully equipped private bathroom with shower and a hairdryer. 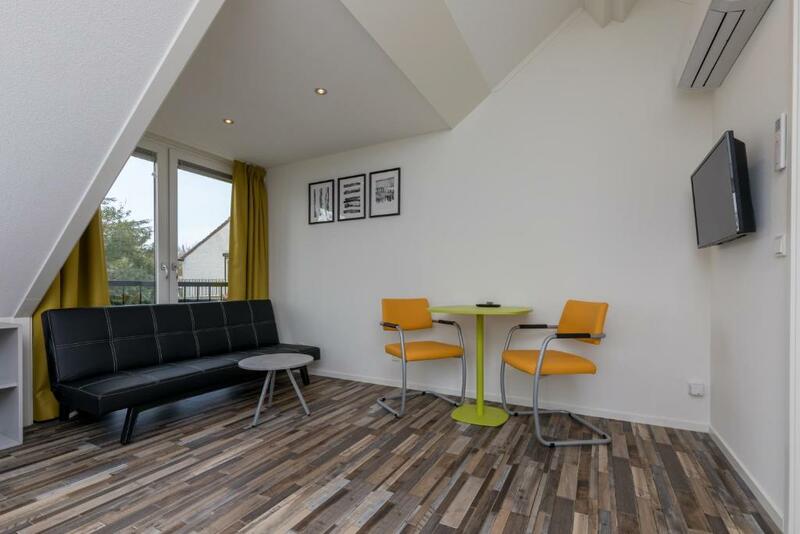 All units have a seating area, some with a terrace, some with a balcony. The center of Zierikzee is less than 20 minutes away by car while the Watersnoodmuseum is 25 minutes' drive away. Grol Stables is located 350 feet from the hotel and offers horseback group riding sessions through the countryside. A diving school is within walking distance of the hotel. Rotterdam The Hague Airport is 33 mi away. This property is also rated for the best value in Renesse! Guests are getting more for their money when compared to other properties in this city. 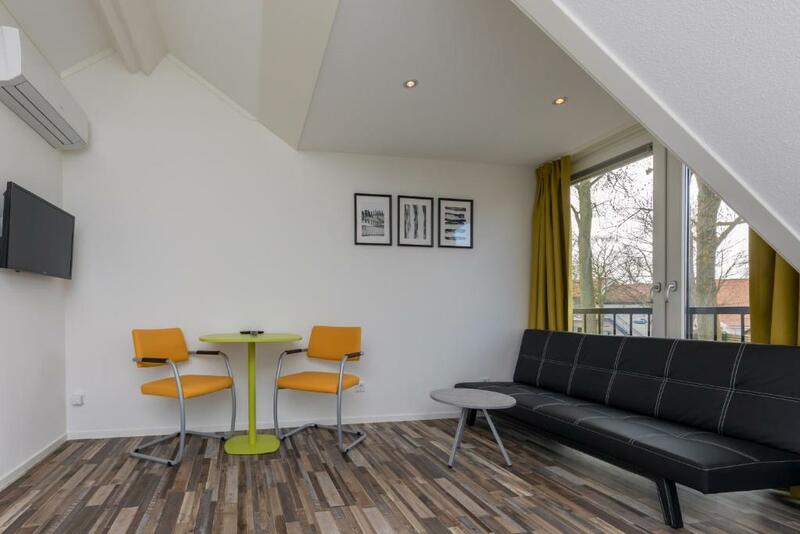 When would you like to stay at Appartementen Renesse? This studio has a tea/coffee maker, kitchenware and stovetop. This studio features a seating area, air conditioning and kitchenette. 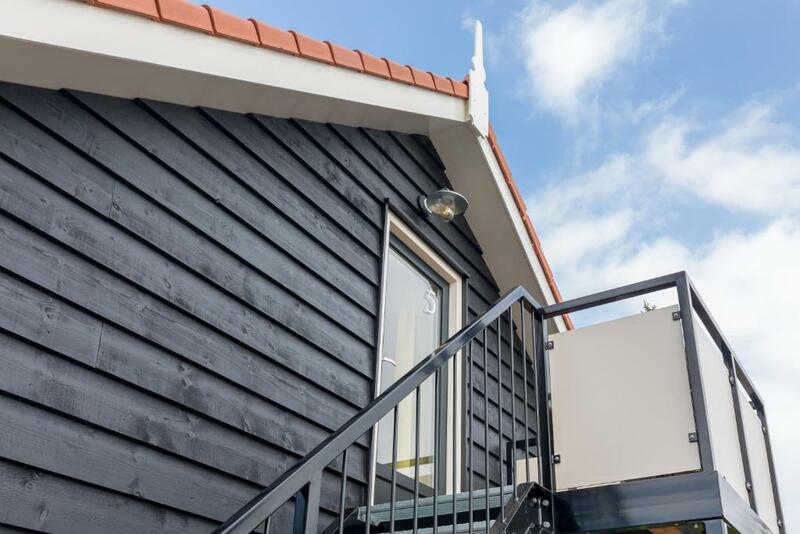 House Rules Appartementen Renesse takes special requests – add in the next step! ATM card Appartementen Renesse accepts these cards and reserves the right to temporarily hold an amount prior to arrival. Appartementen Renesse accepts these cards and reserves the right to temporarily hold an amount prior to arrival. Please note that this accommodations is less suitable for single travelers and/or groups of guests and not suitable for guests younger than 25 years of age. Please note that towels are not available. Parking at the property subject to availability. Please inform Appartementen Renesse of your expected arrival time in advance. You can use the Special Requests box when booking, or contact the property directly using the contact details in your confirmation. The outside patio is actually the entrance of the apartment and overlooks a parking place. It would have been convenient if the accommodation also provided towels.